We are currently in conversation with several additional teachers and facilitators. More teachers will be announced in the future. 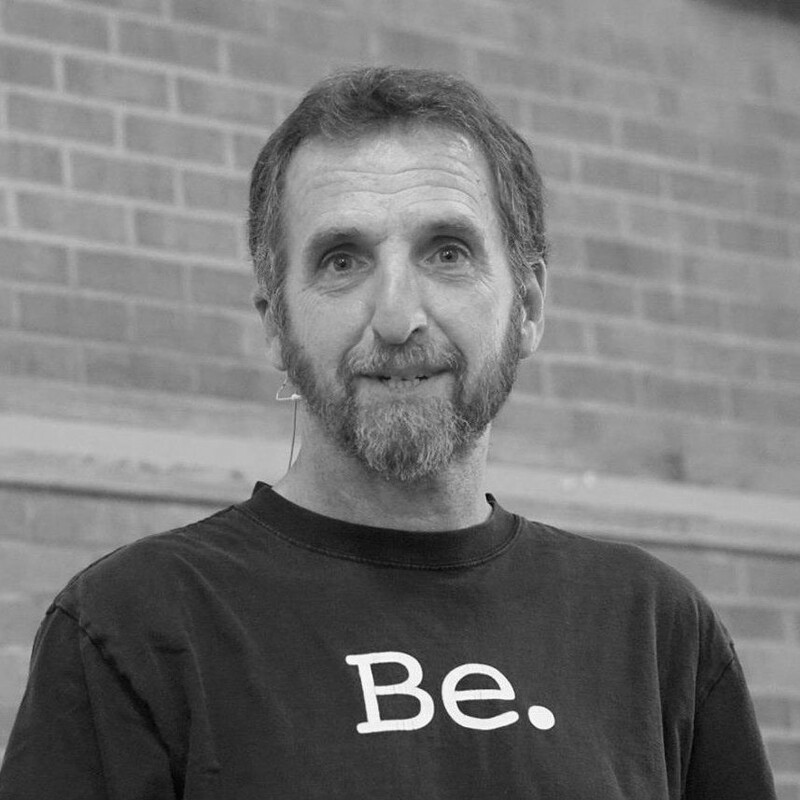 Mark Van Steenwyk is the executive director of the Center for Prophetic Imagination and the cofounder of the Wildflower Worker in Minneapolis. Mark is the author of The unKingdom of God, That Holy Anarchist, and A Wolf at the Gate. Trained as a pastor and spiritual director, he explores the intersections between deep spirituality and radical politics. For over 15 years, Mark has engaged with communities around the continent as a teacher, organizer and spiritual provocateur. 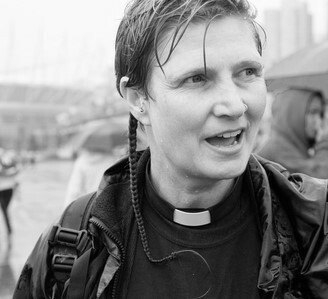 Laurel Dykstra is an Anglican priest, community-based activist, and scholar in Vancouver. Laurel is the author of Set Them Free: The Other Side of Exodus and coeditor, along with Ched Myers, of Liberating Biblical Study. Laurel is the priest of Salal + Cedar, an ministry of the Anglican Diocese of New Westminster in the lower Fraser/Salish Sea watershed that helps Christians and others grow in love of place and commitment to eco-justice. Nichola Torbett is a spiritual seeker, recovering addict, gospel preacher, podcaster, writer, resistance fomenter, dog-walker, nonviolent direct action trainer, and aspiring race traitor. 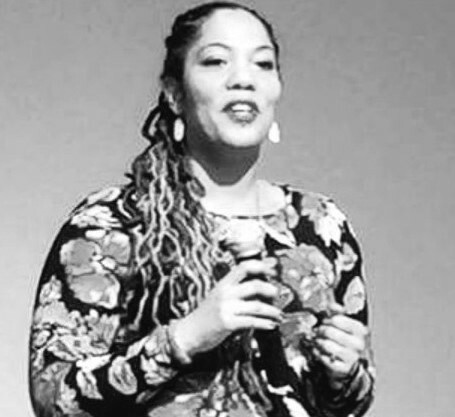 She co-founded Seminary of the Street, a training academy for love warriors, in 2009, and Second Acts, a liturgical direct action affinity group, in 2014. 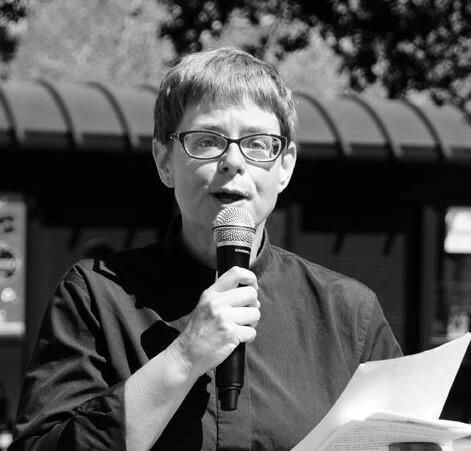 She is co-editor of Resipiscence: a Lenten Devotional for Dismantling White Supremacy and a contributor to The Word Is Resistance, a podcast from SURJ Faith. Xan West is a street theologian, a messy mystic, a radical ritual holder, a spiritual trauma healer and a black queer femme troublemaker. She is Director of Student Ministry at Trinity United Methodist Church and a member of Second Acts, a direct action group of Jesus followers and ‘feral Christians’. She can be found teaching direct action trainings, often from a liturgical perspective; preaching around the Bay Area about black liberation, or tossing money changers out of temples. Daniel Wolpert has taught in the fields of psychology and spiritual formation in numerous settings. 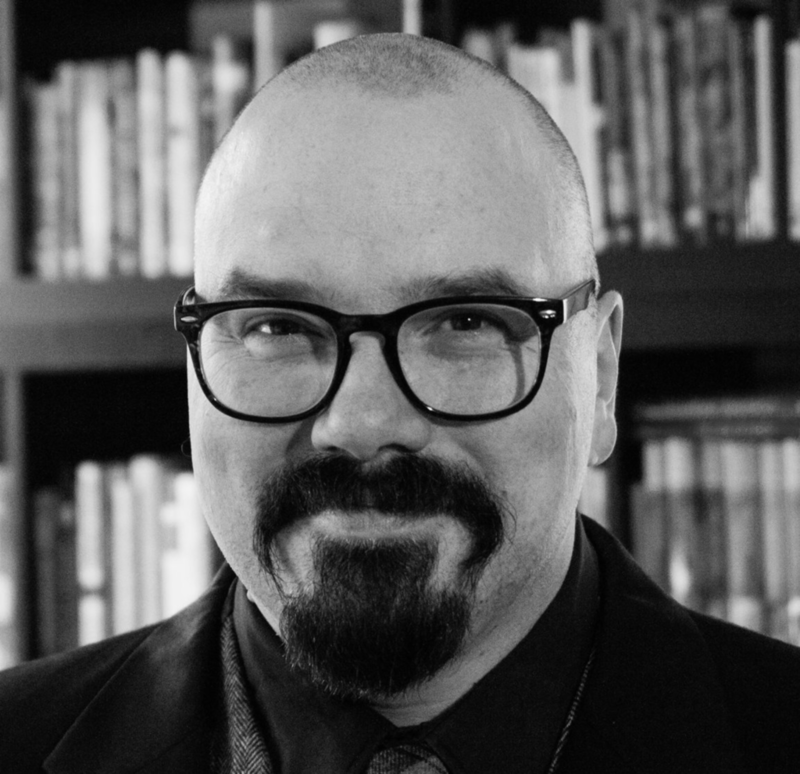 The co-founder of the Minnesota Institute of Contemplation and Healing, he is the author of Leading a Life with God, Creating a Life with God, The Collapse of the Three Story Universe, andco-author of Meeting God in Virtual Reality. He works as a spiritual director in private practice and through the Penny George Institute for Health and Healing.